Explore South India Beaches, Temples & Kerala Backwaters. 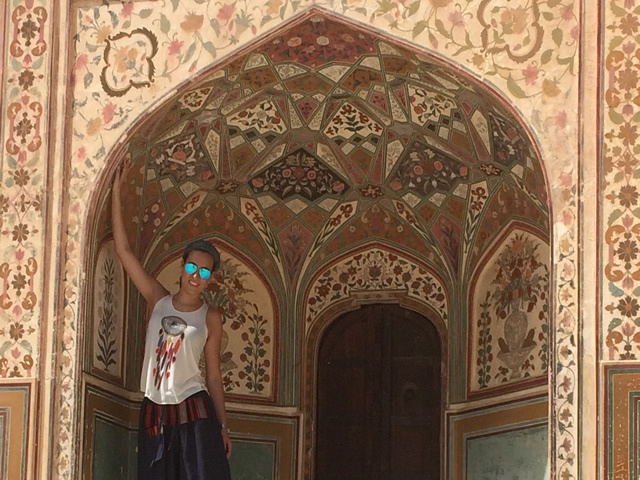 Explore North India Delhi, Agra, Jaipur & Rajasthan. Let's Show You The "REAL" India!! Welcome to India, a country has something special for its tourist, who comes here. Whether you are fond of exploring historical monuments or wild animals, majestic temples or exotic natural scenic beauty you will find everything well located in the incredible country that draws the attention of the world's tourist. Come and feel the unity in diversity of the country, India. We, at Sejwal Holidays help tourists in making their visit to this beautiful country, a memorable one. We design tour packages for travelers of each interest and age groups. Our tailor-made holiday packages are Golden Triangle Tour, South India & Sri Lanka, Temples Tour of North, Central India, Magical South, Goa, Beaches/Wildlife/Temples, Mountain Trio- India/Nepal/Tibet, Rajasthan Tour and to name a few. Unlike other operators we do things differently by giving you every possible option and combination to help you decide what interests excite and suits you the most. We plan your Indian holidays itinerary, inclusive of all internal transport and transfers etc. leaving you with only one booking to make - your flight to India, on the airline of your choice. So, pack your bags and book your India tour with Sejwal Holidays to explore the prettiness of the wonderful country, India and we are sure to make your India Holiday Tour a prolific and enjoyable one. 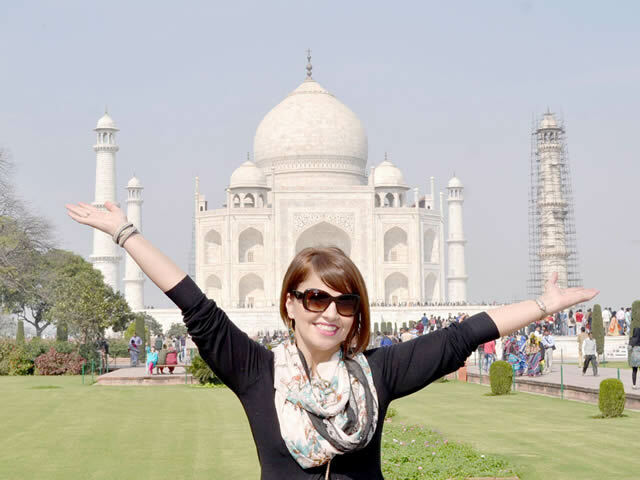 World famous tour packages from Delhi are Taj Mahal Day Tour, Jaipur Trip & Golden Triangle India Tour. We organise Taj Mahal Tour by car and Luxurious superfast air-conditioned Gatimaan Express train. Same day return journey from New Delhi. Enjoy Sunrise view of Taj Mahal. Rajasthan colourful state of India. Jaipur capital of Rajasthan and other cities Pushkar, Jodhpur, Udaipur, Bikaner, Jaisalmer etc. Explore Rajasthan by Private Car with Guide. 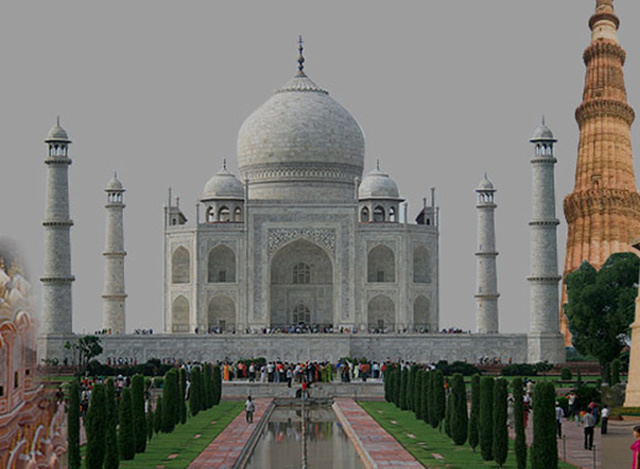 The world famous Golden Triangle Tour of north India covers three most beautiful cities Delhi - Agra - Jaipur. Explore these cities by private car with guide. Enjoy beauty of Taj Mahal. Sejwal Holidays F 130 Lado Sarai, New Delhi INDIA.